Modern buyers want to fall in love with your home online before ever looking at it in real life. We make that possible. Why is that important for you? As a Seller, if your home doesn't stand out from the crowd in a memorable way, the right Buyer might not ever give you a chance... potentially costing you thousands of dollars in the end. We're here to make sure that doesn't happen. In a world where web appeal has become as important as curb appeal, we're confident you can fall in love with these homes both online and in real life. We are a dedicated team of Realtors who strive to provide our clients - and their homes - with an unrivaled level of service. When selling your home, we'll create a unique listing story for it and use the reach of our marketing to make it stand out from the crowd. When buying a home, you can rely on the experience of our agents to be there to answer all of your questions along the journey.  At the end of it all, we want you to walk away happy that you decided to work with The Parrett Group. 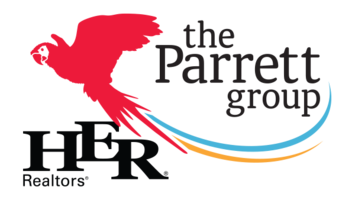 We want you to be proud to say that you are a Parrett Head! Let us help you find your dream home for the best price possible! We've developed a unique and very successful process over the years. Explore some of our success stories from the past few years. We can talk, chat, or email now and begin when you're ready.